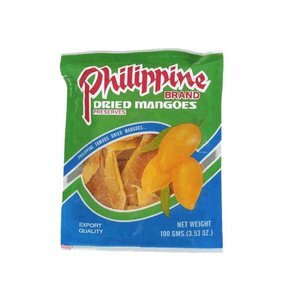 Philippine Brand is celebrated for its luscious dried mango snacks. 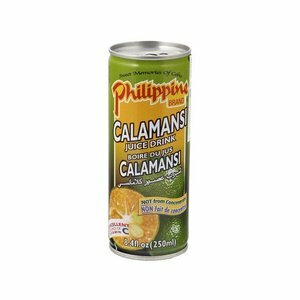 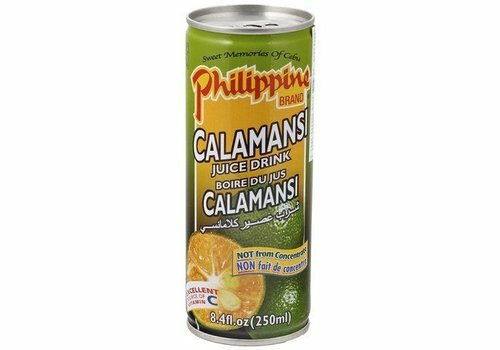 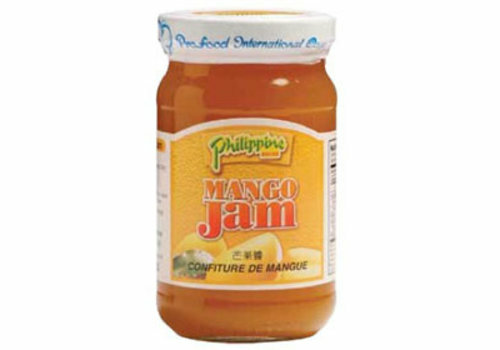 They are made from the best world famous Philippine mangoes. 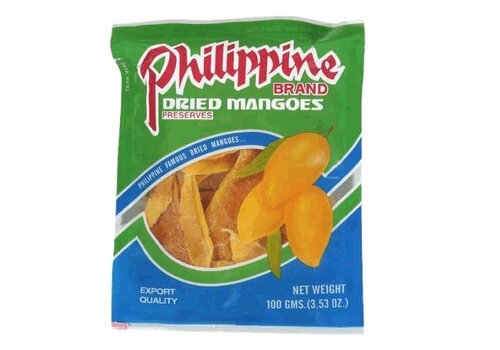 This popular snack is bursting with mango flavour. 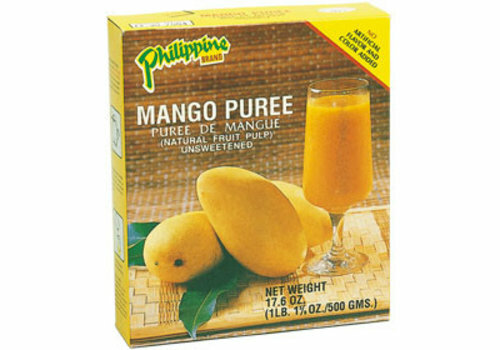 Even though it is a healthy fruit-based snack, its taste is just as seductive as candy. 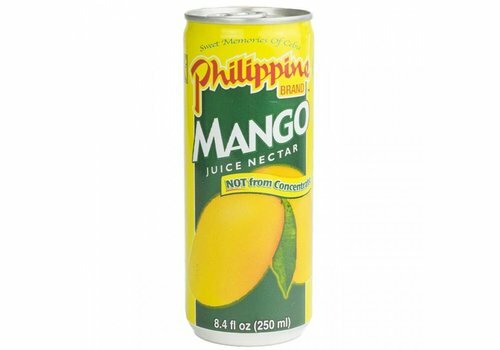 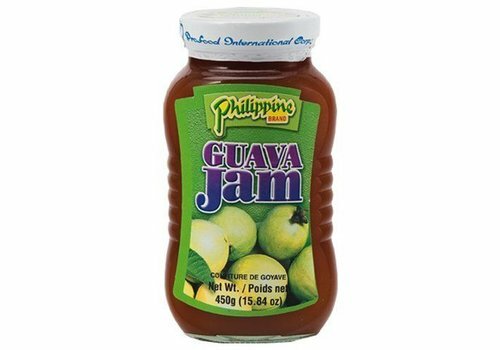 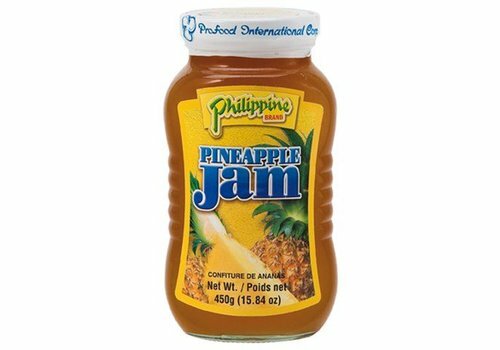 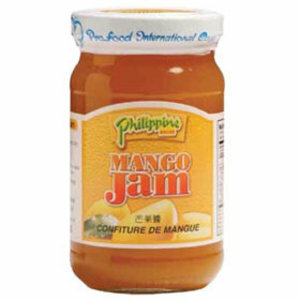 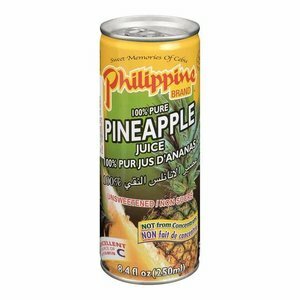 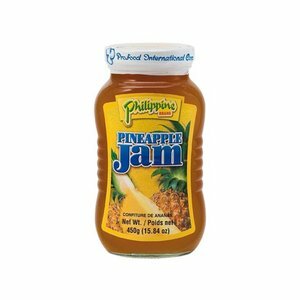 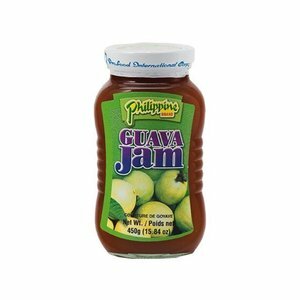 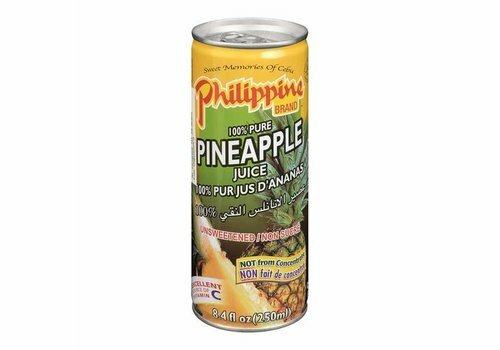 Besides mango snacks, the Philippine Brand family also encompasses fruit jam, fruit juice and mango slices in syrup. 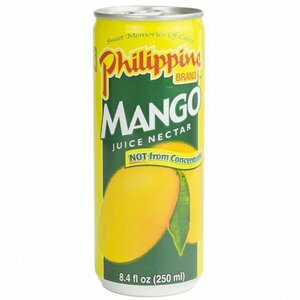 Mango is the recurring theme, and the mango juice especially justifies the undisputed reputation of the Philippine mango. 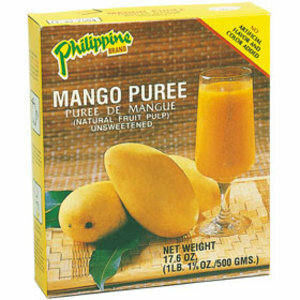 It is like freshly picked mangoes have just been pressed above your glass.